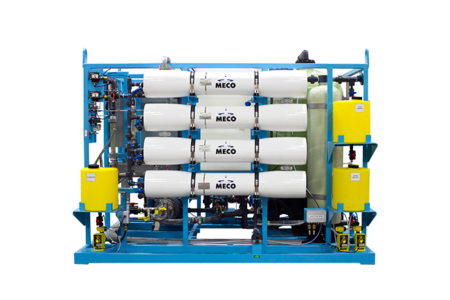 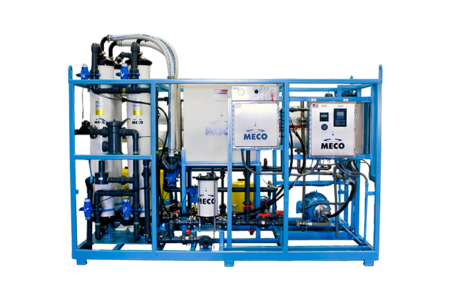 MECO waste heat distillers have been a workhorse in the offshore marine industry for over 60 years. 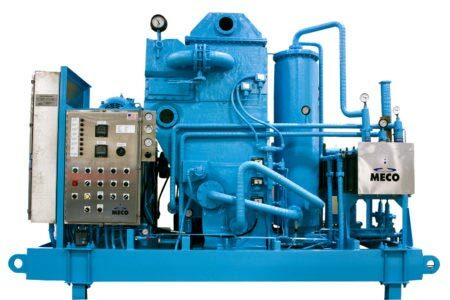 They are commonly used on drilling rigs and offshore platforms, and in shipboard and industrial applications. 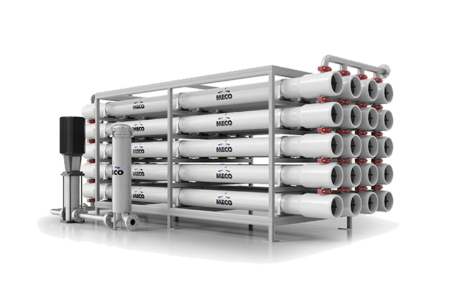 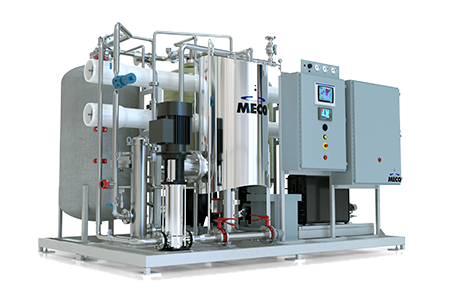 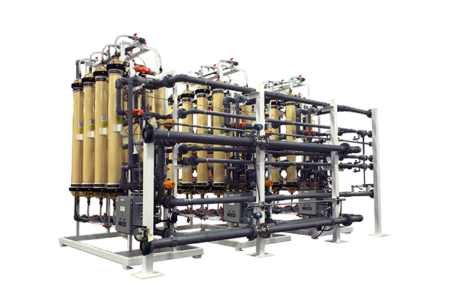 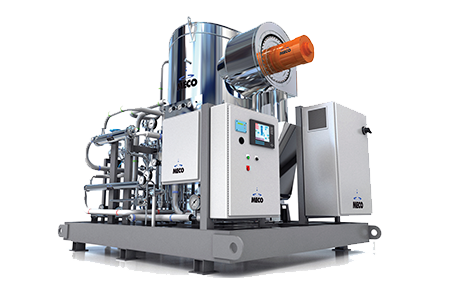 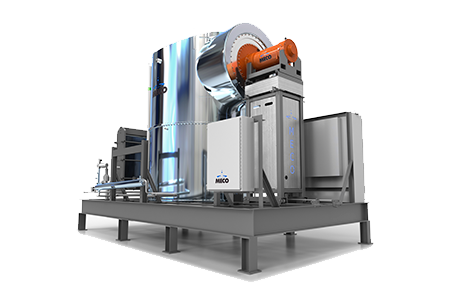 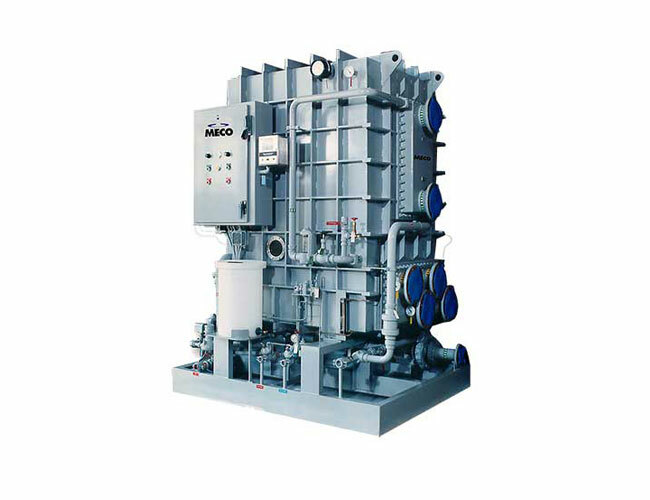 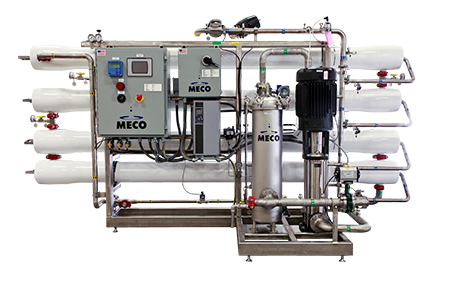 MECO waste heat distillers are available in single-stage and two-stage configurations for reduced load applications. 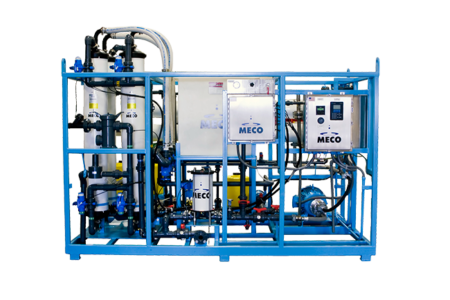 The MECO waste heat distillers are supported by MECO 24-hour customer service.